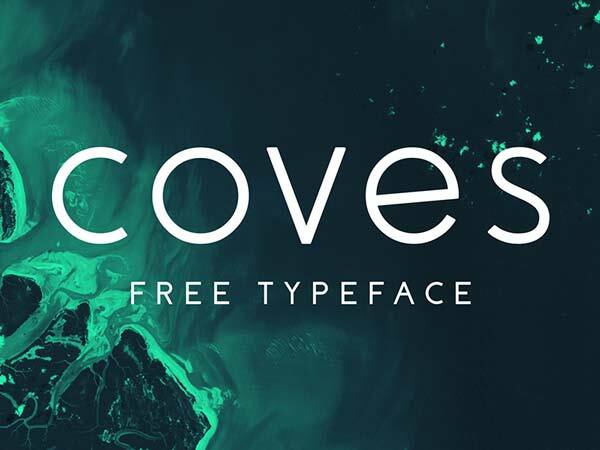 We searched everywhere for the best free minimal fonts and catalogued some unmissable essentials that you’ll be itching to trial for your next big project. Spacious, ultra clean, stripped-back and muted has been the go-to aesthetic in print and web design for a while now and it feels like Minimalism, as a look, has been on-trend since forever and always will be. It’s key exponents demonstrate a mastery of a tonne of graphic design fundamental, one of them being typography, which is why we’ve put together a list that we think catalogues the best free minimal fonts that will compliment and enhance creative works with minimalist-leanings. If you’re looking for great free fonts, you should check our lists of the best 3D, Low Poly and 80’s options available to download, in just a couple of clicks, for absolutely nothing. Pretty great, huh? 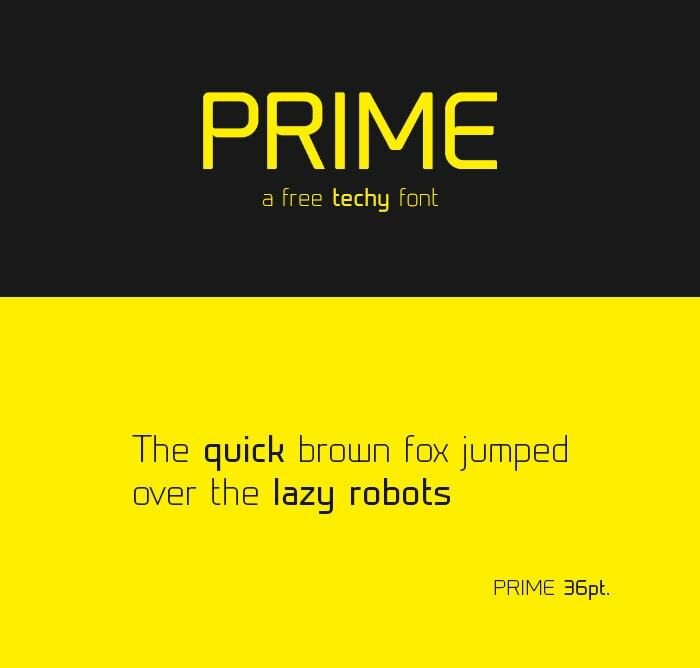 Prime is a minimal typeface with a slightly tech-y feel and a strict, geometric origin. It’s author wanted to create something that offers ‘great readability in various sizes yet still offers enough subtle differences to stand out’ – which we think he’s achieved in bucket loads. It’s form is somewhat neutral, lending a legibility that offsets it’s idiosyncrasies, making it ideal for distinct titles or body text. Owing to a modern font design influence, the author of this great free minimal font ‘wanted something very minimal and a little unique’. 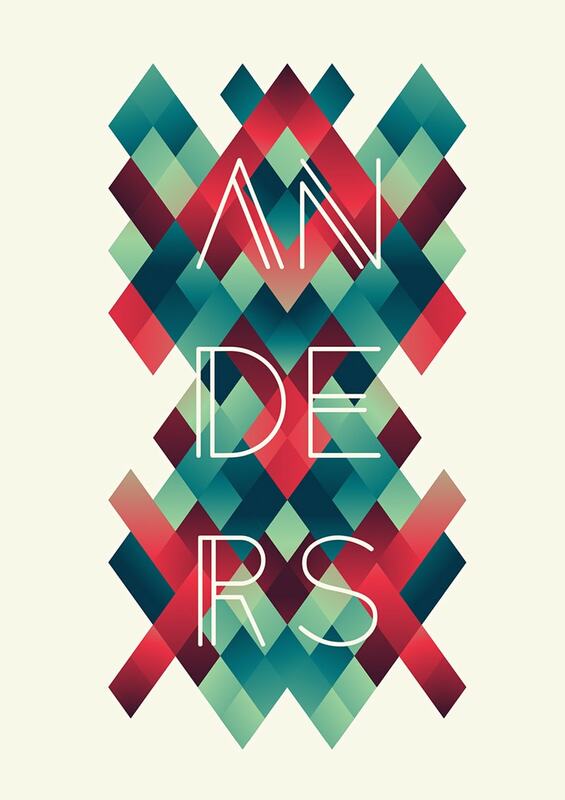 The result was Anders, an alternative font that plays on minimalist and line font themes, which is super easy to download and free to use it commercially or personally. Created by woodstudio Solaris Eclipse is a typeface inspired by visionary director Andrei Tarkovsky. 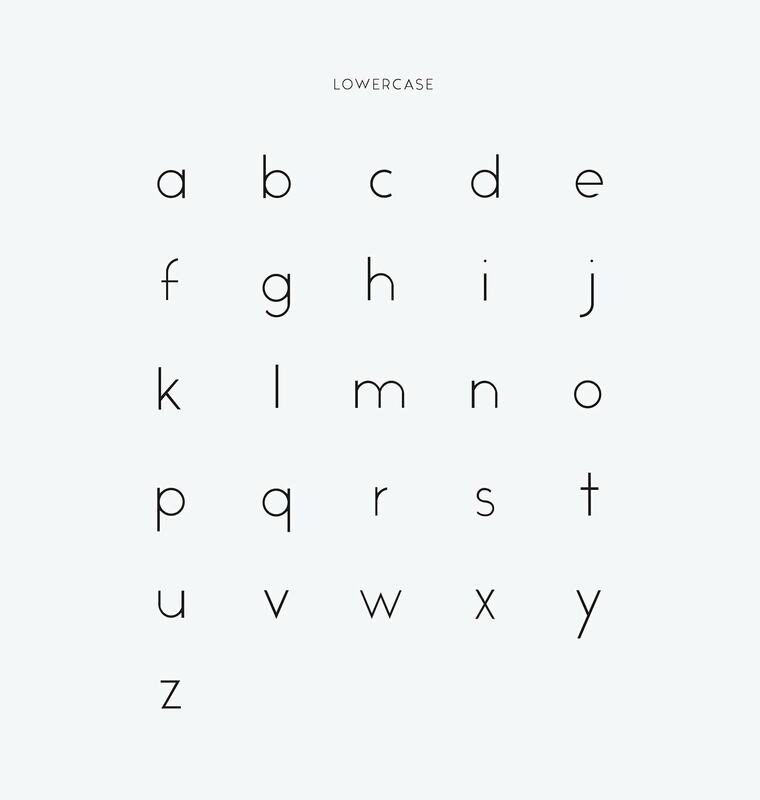 It has a really easy-on-the-eye rounded form which lends to it’s minimal, laid-back vibe. To download for free under a personal licence click through to their page and scroll down via the right-hand sidebar. 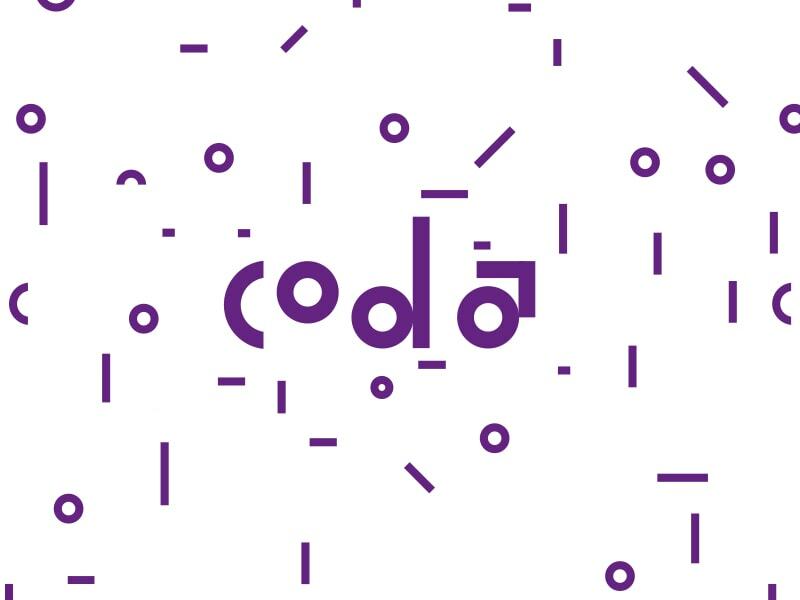 Coda is described by it’s author as an ode to Paul Renner’s, ridiculously popular and now ubiquitous Futura – a hipster-friendly sans-serif favourite. It’s blocky look and truncated form make it the ideal addition to minimal projects crying out for a strong title and/or heading typeface. 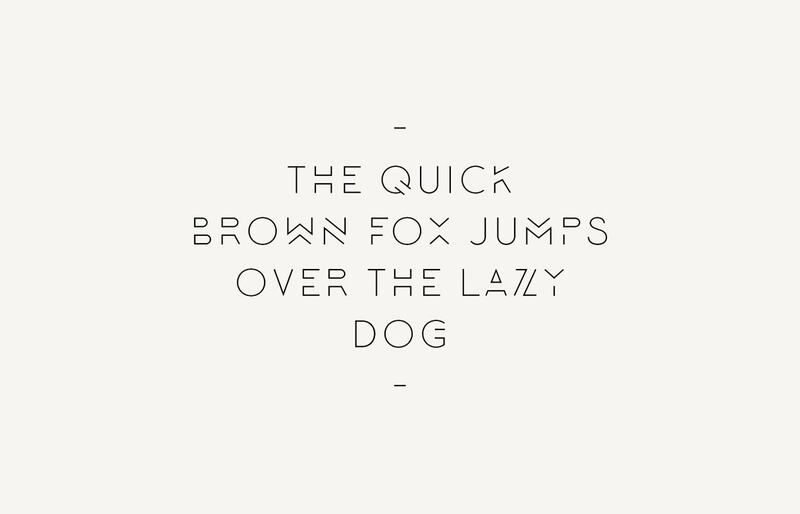 Laura Pol, Aqua’s hugely talented author, described it as a 1940’s inspired typeface. 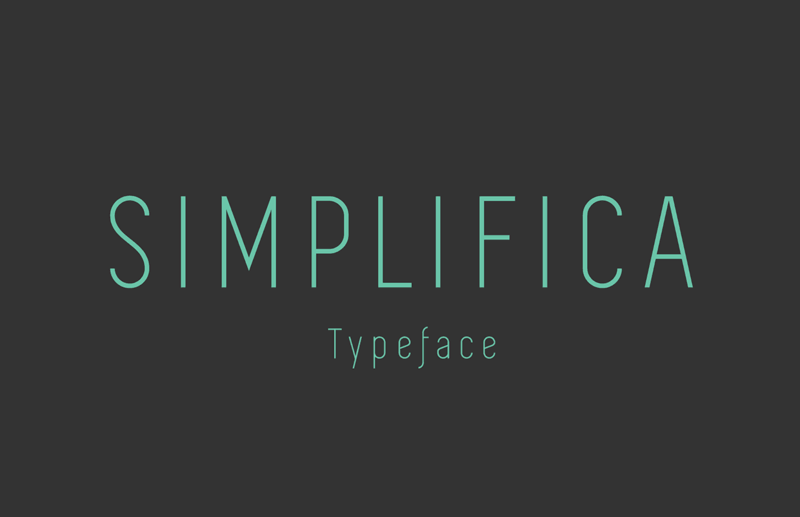 It’s vintage hertiage and retro inspired styling, make for a really interesting alt take the minimal font ‘look’. Oh, and by the way, the lowercase ‘a’ is to die for. Alcubierre is a geometric sans serif typeface that just screams ‘clean’ and is just asking to be paired alongside line icons sitting atop monochrome, modern photography. It’s subtle form is presented beautifully by it’s author and generously under a license which allows for commercial and personal use. 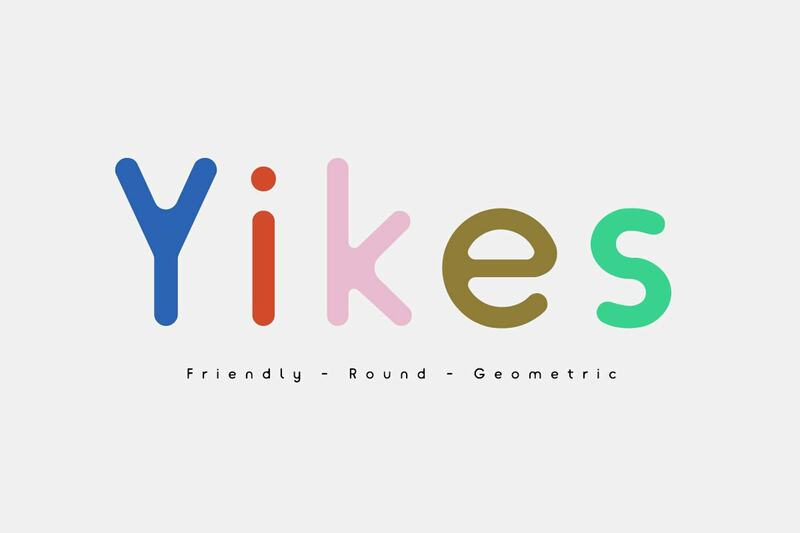 Quartz 974 is a super interesting font inspired by simple, geometric forms and trends in hipster culture toward the use of triangles in graphic design and fashion. It’s on-trend look is more than suited to titles, logos, posters and album artwork but probably best avoided as a body font, which is why the capital letters and numbers only thing isn’t too much of an issue. 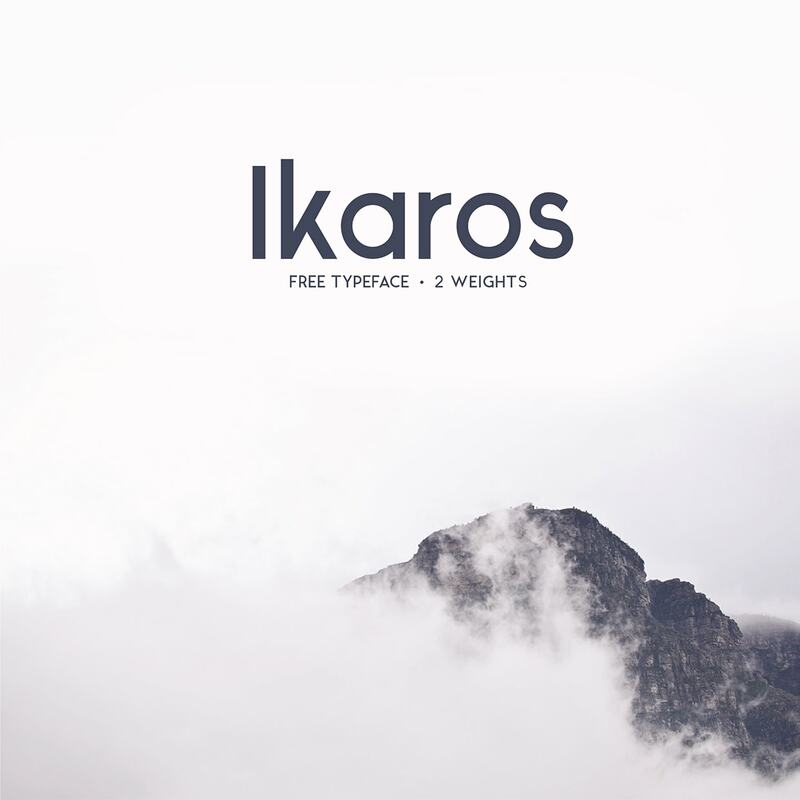 Ikaros is a free modern typeface with a difference. It forgoes the typical subtlety and line style that some minimal fonts go for in favour of strong leanings and a bold form, which makes it a great addition to the arsenal of any graphic designer. But the best things about Ikaros? it’s free for both personal and commercial use. Inspired by a ‘modern classy style’, Inkferno is a slightly tech-y looking, minimalist variation on typical serif fonts. Described as semi-serif, it’s author has done a great job of playing off of and mimicking a luxurious aesthetic through a non-traditional squat, angular form. 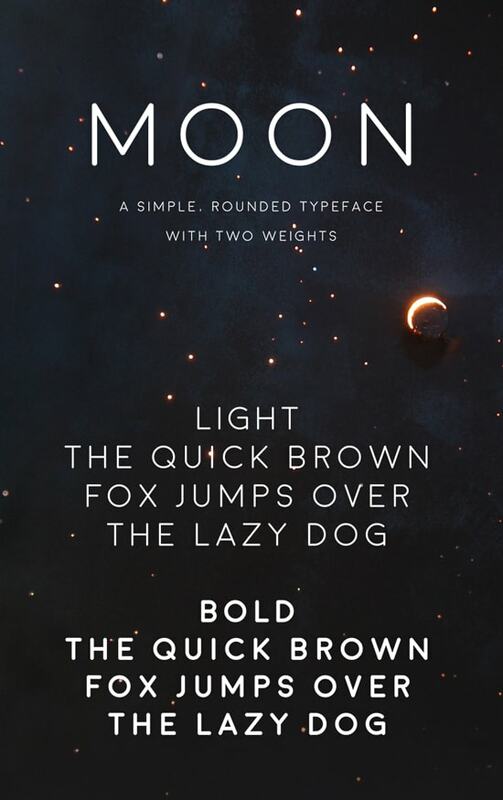 Moon is a free rounded, simple, space-y looking typeface family, that includes both thin and bold variations’ It is super easy to download for free and can be used for personal use with affordable commercial licenses available. 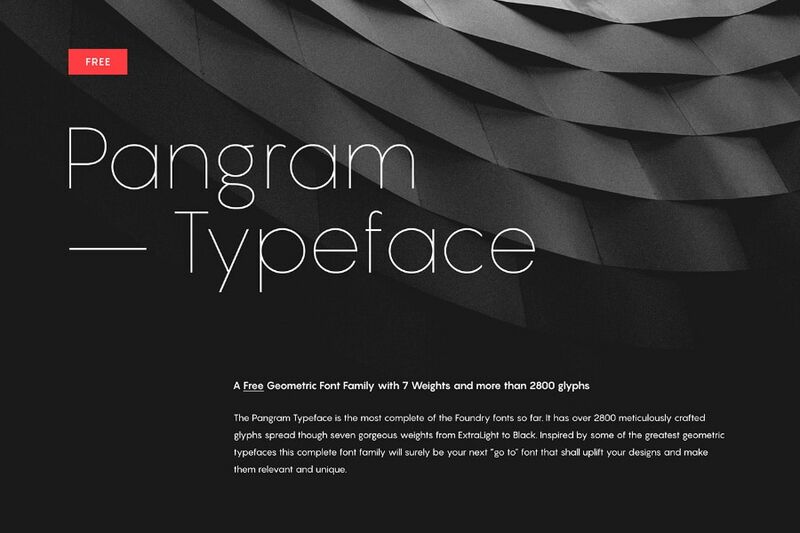 Click ‘Try It For Free’ over at the pangrampangram website to download the complete typeface and use for personal projects. 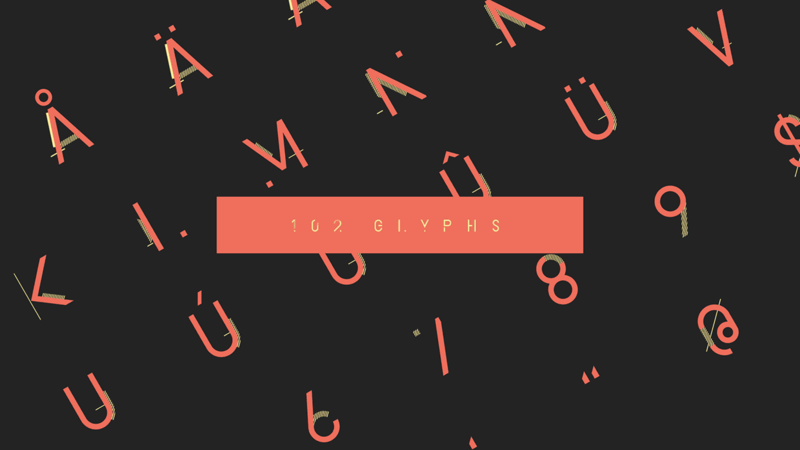 This font is a hugely popular free (for personal use) download over at Behance. Inspired by his place of study, Falmouth, it’s author Jack Harvatt created an awesome rounded font, that has a hint of minimalism, bags of character and loads of potential thanks to it’s slightly askew but still legible form. 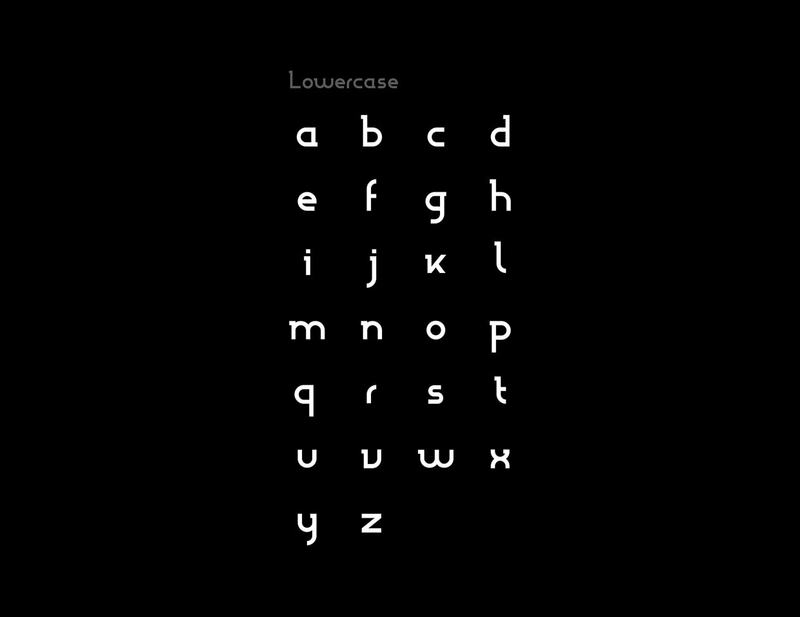 We love the way that Lombok, another amazing free minimal font, plays with negative space, form and hipster-tropes to form a cohesive but really varied and interesting alphabet. Use sparingly to create unique logos and modern looking posters.